Submitted by mahoney on Tue, 04/24/2007 - 10:38pm. 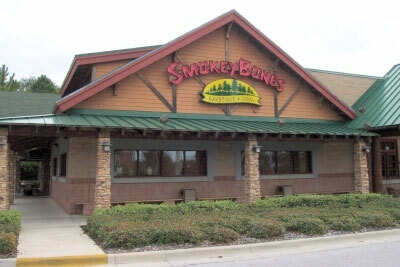 This is all Smokey Bones restaurants in the US. Changed Maintainer from msgreenf to mahoney 02/28/13. Noted that the location in Boardman,OH has closed. Added a new location in Buford,GA. Corrected the coordinates for the location in Sanford,FL.